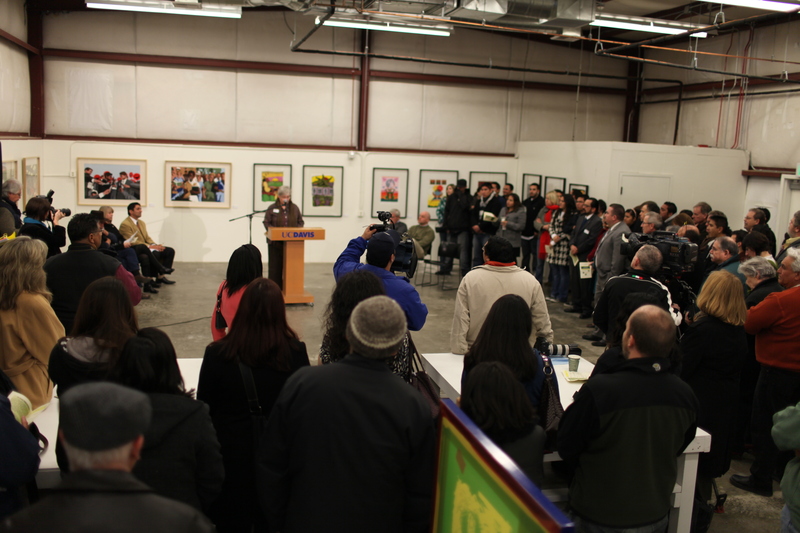 WOODLAND – University of California Davis faculty and students, local residents and government officials gathered today to celebrate the opening of a community art center dedicated to reinforcing Chicano culture through silk-screening, mural painting and other classes. 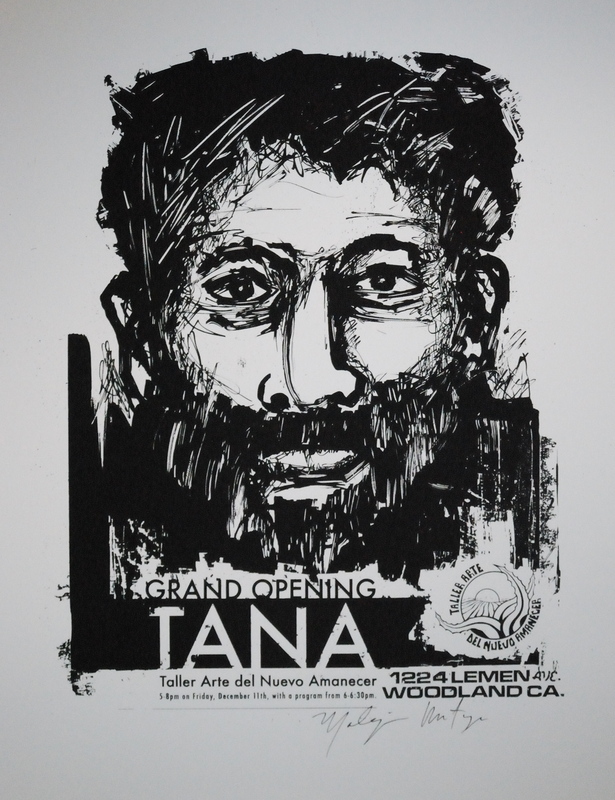 The TANA center, conceived and operated by the UC Davis Department of Chicana/o Studies, represents the culmination of a six-year quest to establish the type of community art workshop that existed in many urban settings decades ago. TANA stands for Taller Arte del Nuevo Amanecer, or Art Workshop of the New Dawn. The center will operate out of a former Yolo County Housing Authority warehouse that has been renovated with $342,000 in federal grants. It is located across the street from a large working class neighborhood and is designed to appeal to teen-agers and other youth who live there and throughout the community. Through silkscreen printing and mural painting, the center will attempt to cultivate the cultural and artistic life of the community, while encouraging participants to seek higher education and self-determination, supporters say. “I want to congratulate the Department of Chicana/o Studies and the Woodland community on this remarkable achievement,” said Jesse Ann Owens, dean of the Division of Humanities, Arts & Cultural Studies. “As the daughter of a sharecropper who was the first in his family to go to college, I know first-hand the power of education. The funds that financed the conversion of the 3,600-square-foot maintenance shed into a freshly painted studio were awarded by the City of Woodland from its allocation of federal community development block grants. Woodland Mayor Skip Davies said the project provided “a great opportunity for the city to strengthen our partnerships with UC Davis and the Yolo County Housing Authority” to benefit Woodland youth. 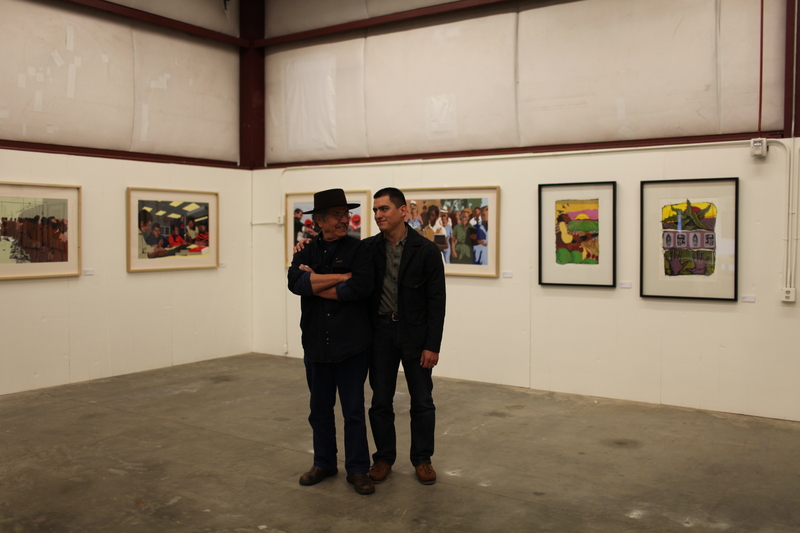 “The opportunity to create and study art will be a lifelong asset for those who choose to participate,” Davies said. Lisa Baker, executive director of the housing authority, said the opening of the TANA center will be one of the year’s highlights for the agency and greater Woodland area. The housing authority provided the building under a $1 a year lease. UC Davis Professor Malaquias Montoya, an artist who has taught mural painting and poster making for the past 40 years, was the driving force behind the project. 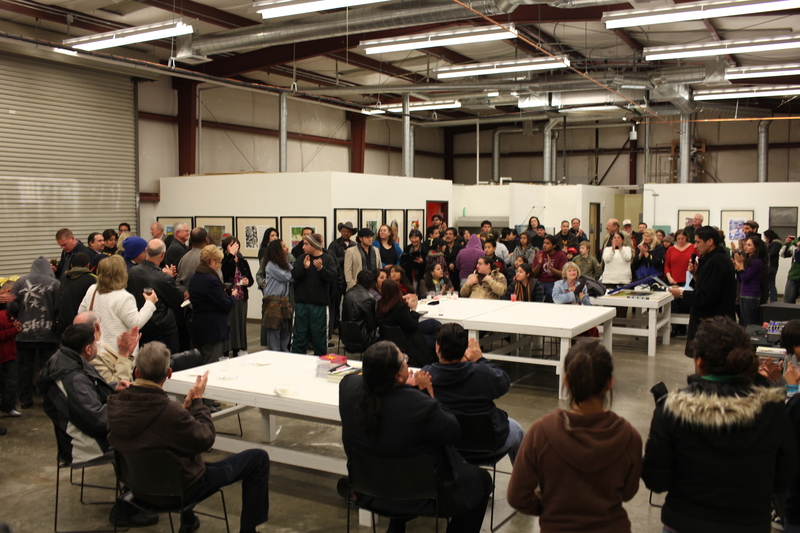 In addition to an art studio, the center will serve as an extension of the university where other UC events open to the community can be held, said Montoya and Carlos Jackson, an assistant Chicana/o Studies professor who will serve as director of the center. Community groups also will be able to use the center, Jackson said. The center includes a silk-screen studio and exhibition space. Classes are expected to start in mid-January and will be guided by Jackson, an artist and author of a book about Chicano art, Montoya and Maceo Montoya, a former visiting assistant professor of Chicana/o Studies. Earlier classes conducted through the Chicano Studies Department produced existing murals at Pioneer and Woodland high schools; Beamer, Freeman and Dingle elementary schools. 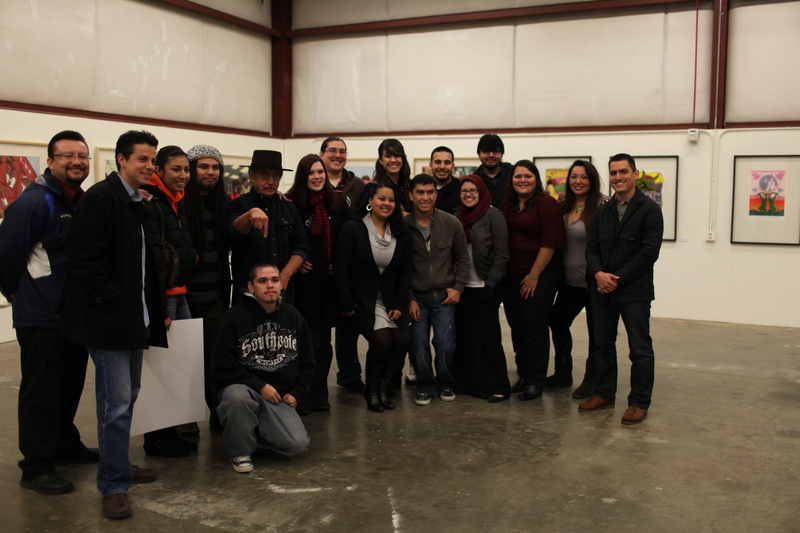 Additional murals located at the Carleton Club and on the side of Taqueria Guadalajara were completed by the Chicano Studies Department in cooperation with the Yolo Family Resource Center and the Woodland Coalition for Youth. In addition to the federal grants, the TANA center received funding from UC Davis, the California Department of Education, the California Arts Council, and the Yolo County Arts Council. For 100 years, UC Davis has engaged in teaching, research and public service that matters to California and transforms the world. Located close to the state capital, UC Davis has 31,000 students, an annual research budget that exceeds $500 million, a comprehensive health system and 13 specialized research centers. The university offers interdisciplinary graduate study and more than 100 undergraduate majors in four colleges — Agricultural and Environmental Sciences, Biological Sciences, Engineering, and Letters and Science — and advanced degrees from five professional schools — Education, Law, Management, Medicine and Veterinary Medicine.